If you’ve ever considered flying a plane, but you don’t know if you have enough money saved up to afford lessons, you may want to check out our list of 11 most affordable flight schools in the US. Few people have the courage to learn to fly an aircraft. I can certainly say that I will never personally be brave enough to give it a try. In order to even be allowed to try it out, you must have good eyesight, and you should be very focused, determined, and generally good with spatial relations. It can be quite pricey to take traditional aviation courses, which is another hindering factor for many aviation dreamers. Luckily there are some flight schools that do offer affordable rates in the US, if you know where to look. Quora, Reddit, and Airline Pilot Central provided us with the information we needed to make our list. Our rankings are based on the ratings provided on these platforms, taking into consideration which have the most reasonable price tags. If you happen to take to the air extremely well, and decide to pursue a career as a commercial pilot, check out our list of most profitable airports in the world. Without further ado, here is our list of most affordable flight schools in the US. Air America Flight Center is located at Daytona Beach International Airport in Daytona Beach, Florida. This is a female-owned company that launched in 2004. They offer a space to contractors for ground-based training exercises. 11 Most Affordable Flight Schools In The US 11 Most Profitable Airlines In The World: Will It Last? Air America Flight Center at Daytona Beach Florida Big Bend Community College at Moses Lake Washington Cal Aggie Flying Farmers Inc. at California Daytona Aviation at Daytona Beach Florida Dean International at Miami Florida FSX Chicago at Berwyn Illinois How do flight schools work? How to enroll in a flying school? List XFinance Santa Monica Flyers at Santa Monica California Slideshow US Aviation Academy at Denton Texas Utah Valley University at Orem Utah Weltzien Skypark at Wadsworth Ohio Westosha Flying Club at Wilmot Wisconsin What are the best flight schools? 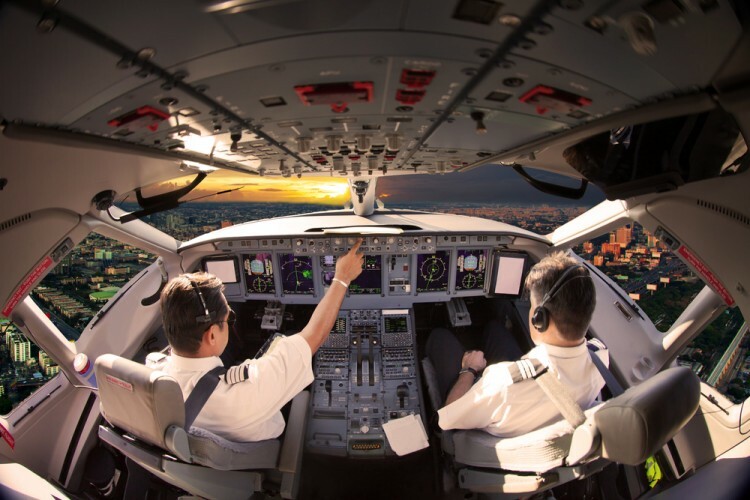 What is a flight school? Why learn to fly an aircraft?